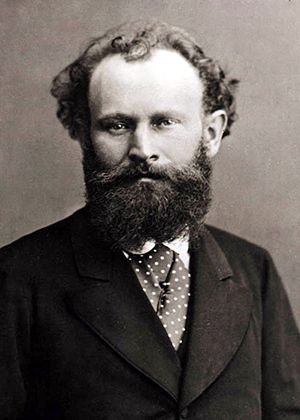 Édouard Manet (January 23, 1832 - April 30, 1883) was a French painter, one of the first 19th-century artists to paint modern life, and a pivotal figure in the transition from Realism to Impressionism. A good painting is true to itself. A painter can say all he wants to with fruit or flowers or even clouds. Anything containing the spark of humanity, containing the spirit of the age, is interesting. It is not enough to know your craft - you have to have feeling. Science is all very well, but for us imagination is worth far more. The country has charms only for those not obliged to stay there. The only amateurs are the people who do bad paintings. You must always remain master of the situation and do what you please.